West Los Angeles, Flower Shop For Sale On BizBen. 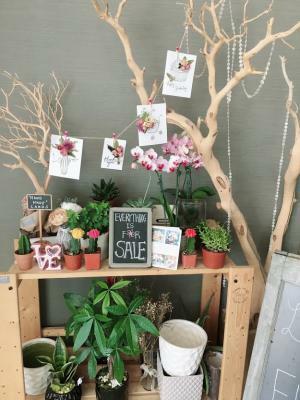 Business for sale is a well established, profitable, retail floral business located in one of the most desirable and affluent areas of the Los Angeles Westside. This business has been built to suit the owner's lifestyle which required plenty of flexibility to take care of her family's needs. Usually this means mid morning to mid afternoon daily and weekends off. 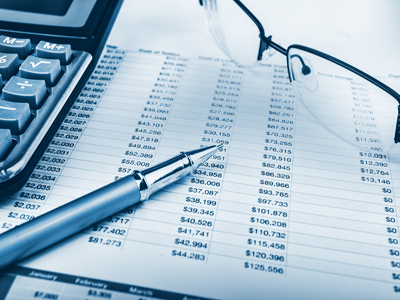 Having a dedicated and experienced staff (one employee and three to five independent contractors), means that the business thrives without the owner's hundred percent daily involvement. 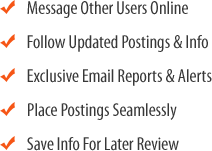 The long history of the business (25years), the strong web presence, and the quality and consistency of the product they produce speaks for itself and makes for an easy transition to a new owner; with plenty of available marketing opportunities yet to be explored to expand growth aggressively. If you are looking for a small, well run, creative business that is located in one of the most affluent Westside neighborhoods of Los Angeles, working comfortable hours, leading a quality lifestyle, and still making a six figure income, this could be the business for you. 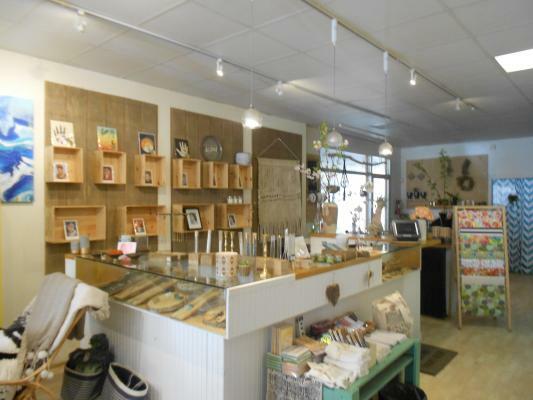 The listing # 236988 Flower Shop - Asset Sale - West Los Angeles below is currently OFF THE MARKET due to that it is either in escrow at this time or has recently been sold. 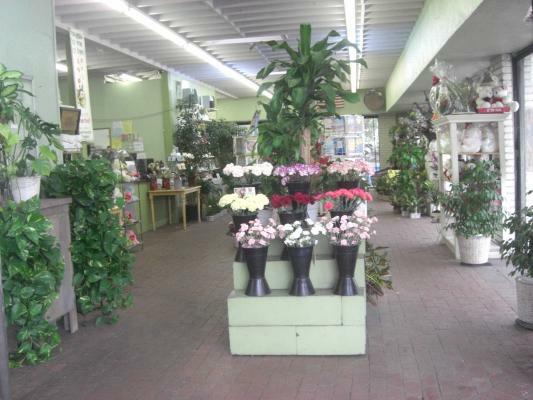 For more businesses for sale that are like this Flower Shop - Asset Sale in West Los Angeles please see a sample of BizBen active listings below and links to all similar listings on BizBen.com. Great location situated at prime signalized corner, high visibility, subject is an absentee owner store, great self employee opportunity, annual gross over 1.1 million, much more net income with owner operator, seller is willing carry note with qualified buyer, must see. Card & gift store has been in business for almost 20 years and is beloved by its regular customers. Positioned on very high traffic corner. Well maintained & cared for. Inventory is not included in the asking price and must be purchased separately by buyer. On average, $100,000 of inventory on hand. Profitable Flower Shop located West Los Angeles. 28 years with current owner who wants to retire. Current owner has never done any marketing. New lease available at $1,800 a month. Yearly gross sales $150,000. Yearly net income $48,000. Flower Shop Monthly Rent $850. Over $ 4,000 Net Monthly Profit. Great Location in Beverly Hills. Steady Customers near by office building and neighborhood and many special order from Parties and Weddings during weekend.!! Retail Flower shop Franchise. Free standing building. Ample parking. 2,400 sq.ft. Monthly rent $5,100. 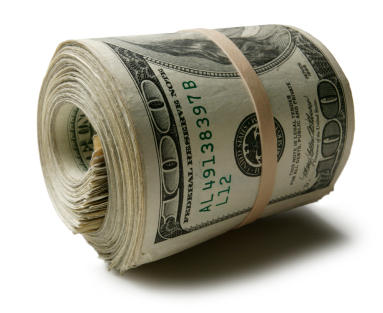 Monthly Gross income $36,600. Established for 40 years. Owner currently working 6 days about 60 hours a week. Hours M-F 8am-7:30pm + Sat 9am-6pm & Sun 9am-5pm. 4 FT + 1 PT Employees. Flower and gift shop located in downtown area of beach city. In operation for over 55 years. Located on on busy retail promenade. 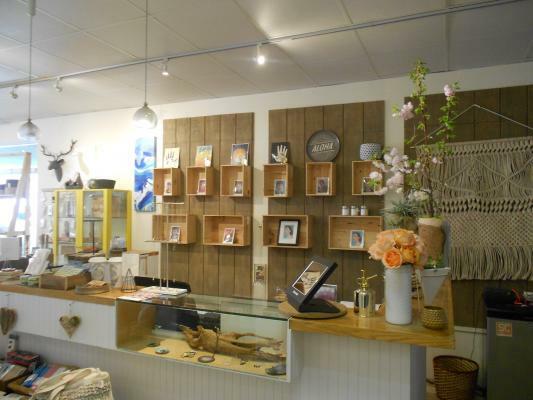 Established local clientele and a steady stream of beach city visitors support both the flower shop and a thriving and growing gift shop. High end retail Flower Shop & Wedding consulting business located in the prestigious Corona Del Mar / Newport Beach Community (on Coast Hwy by Fashion Island). 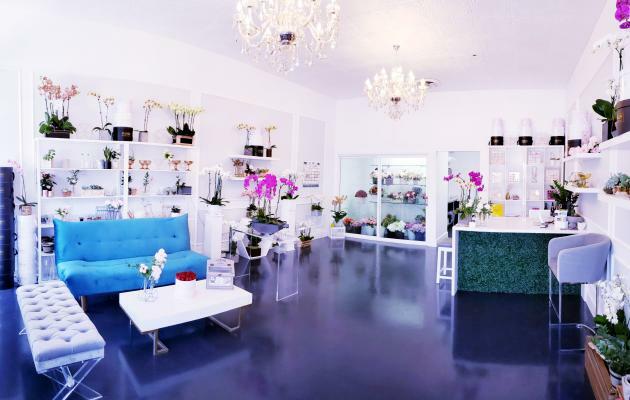 Flower Shop in the Lake Forest & El Toro area of Orange County established for 24 years. Sales are $285,000 per year. Located on a busy major street surrounded by residences and businesses. A great location to service residential and business customers. Owner uses Telefloral and FTD.